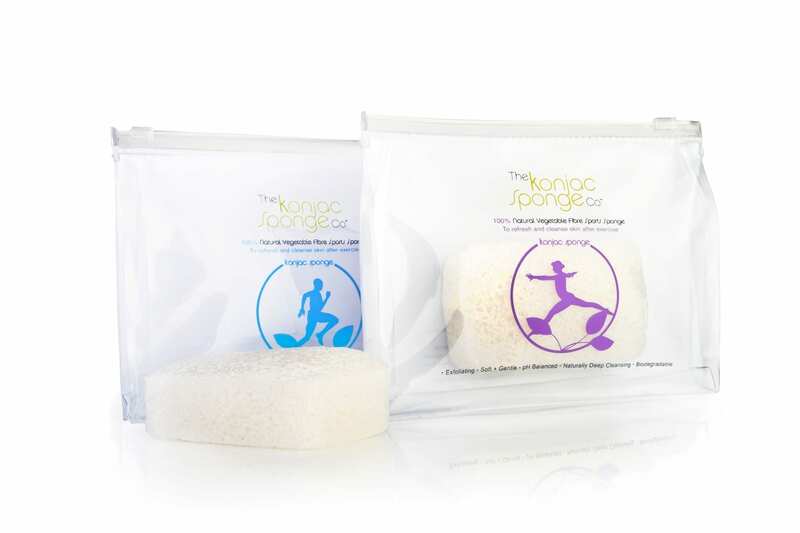 Originally designed for babies, it was quickly established just how beneficial the Konjac Sponge is for every member of the family. 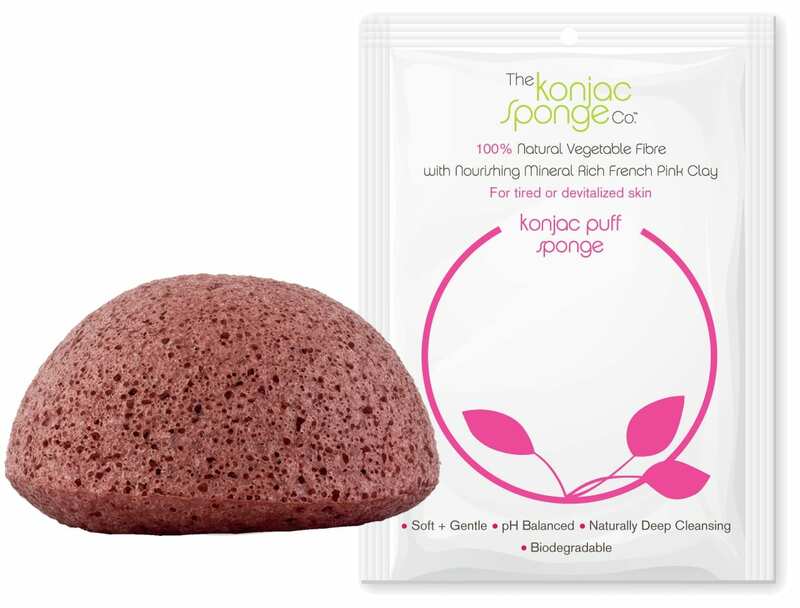 Konjac sponges are the softest, most gentle yet effective skin cleansing product on the market. 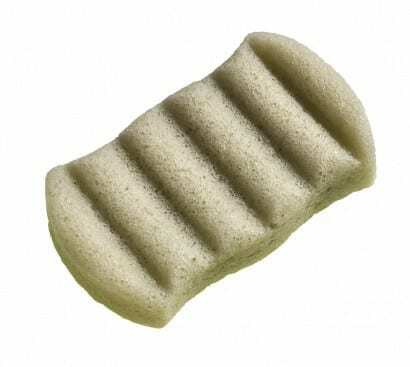 Research in Japan has proven that Konjac sponges can deeply cleanse without damaging the skin better than any normal wash cloth or even a sea sponge that has been designed for washing. 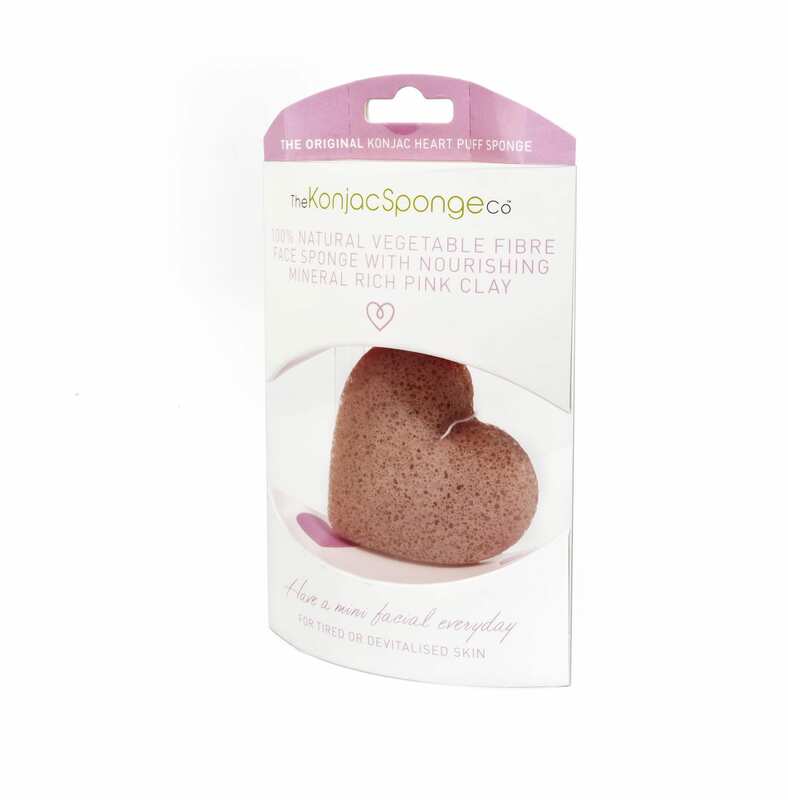 Konjac Sponges are made with natural konjac fibre- a revolutionary vegetable fibre from the root of the Amorphophallus konjac plant. Better still, not only are they 100% Natural, they are also completely environmentally friendly. 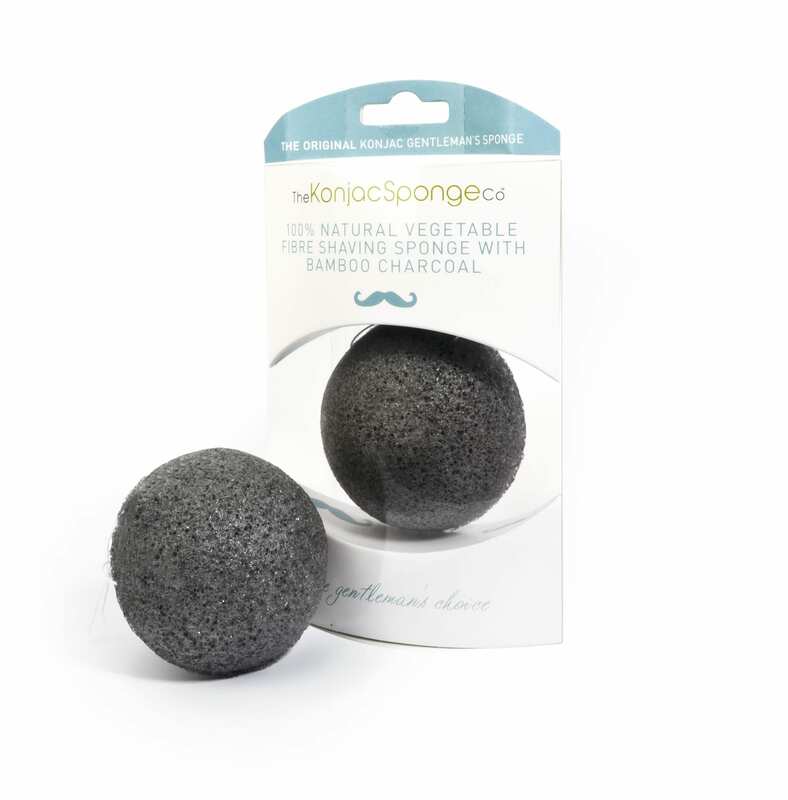 The Konjac Sponge Co. sponges contain nothing other than pure natural products. No Colouring and No Additives. Just straightforward, biodegradable, healthy plant material, the only addition being the natural mineral addition of French clay and charcoal in our “added minerals” range of sponges. The Konjac Company Sponges are totally earth-friendly vegetable fibre and will cleanse your skin while gently balancing its natural pH levels. The Konjac Sponge Co. sponges are made to the very highest standards, with a unique, exclusive formulation, making them the best quality of all konjac sponges out there. Made using the purest volcanic rock filtered water and food grade Konjac. The factory is hygienic, clean and all products are made by hand in a sterile environment and tested to the highest standards and have passed all EU required tests for hygiene and purity. 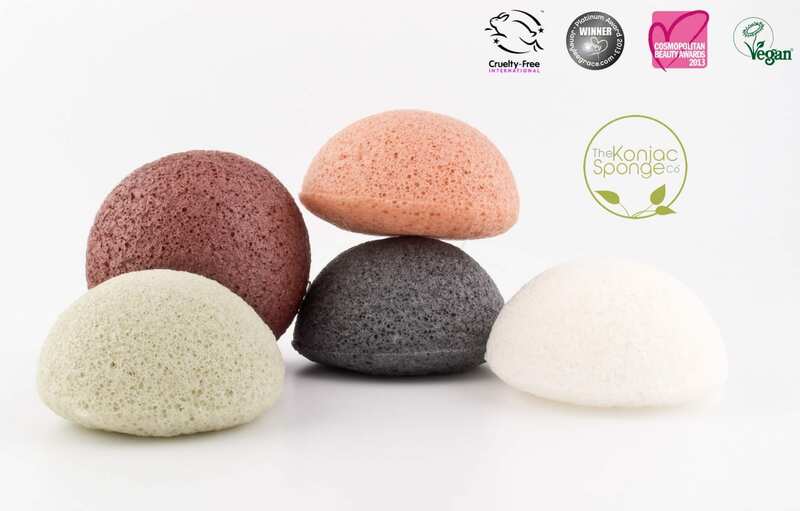 Flowing Cosmetics GmbH is the official and exclusive distributor of the Konjac Sponge co. in Germany and Austria. Flowing Cosmetics GmbH is the official, exclusive distributor of the Konjac Sponge Co. in Germany, Austria, and Switzerland.